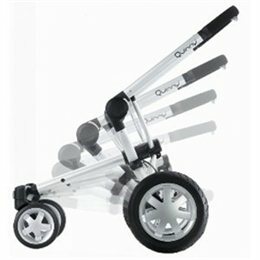 The Quinny Buzz Classic stroller is immediately recognizable by its superb design and unique automatic fold-out system. 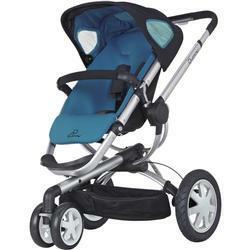 Thanks to a specially preformed ergonomic seat, the new Quinny Buzz offers even more comfort. 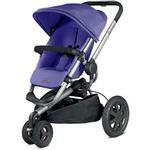 With its futuristic design, the Quinny Buzz is a real eye-catcher. It includes Maxi-Cosi infant Car Seat & Diaper Bag.